There's nothing more convenient than being able to wake up on the day of your trip, knowing you don't have a lengthy journey to the airport or the hassle of motorway traffic. Or perhaps you've got a late return flight - having a comfy bed just minutes from the airport is a much better prospect than a weary drive home. We have several Newcastle airport hotels for you to choose from, and you can book them with parking included so you won't need to worry about arranging your room and space separately, saving you time as well as money. The earlier you make your reservation the more you'll be able to save, so when you've got your holiday dates it's highly recommended you make a booking as soon as possible. We offer a Best Price Guarantee so you can be confident you're getting the best deal when you book through Airparks. 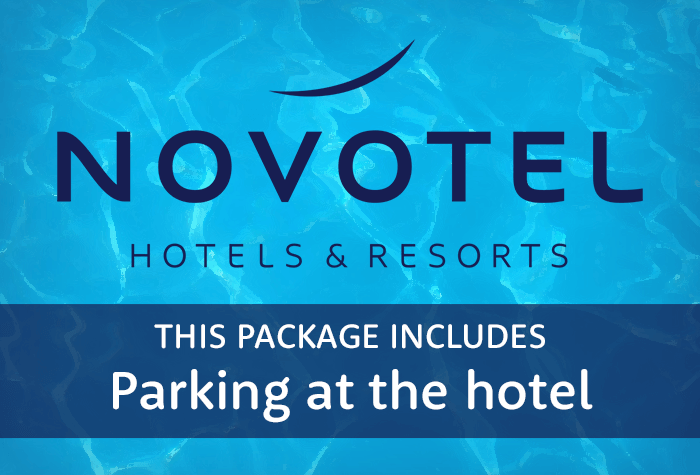 There are three different types of parking that you can include in a Newcastle airport hotel package. Each kind of parking is arranged slightly differently so we've put together a guide to how they work, to help you figure out the best option to suit your plans. Parking at the hotel: This type of package is exactly what it sounds like - you'll need to drive to your chosen accommodation, find a space and then put it to the back of your mind; your car will stay exactly where you've parked it for the duration of your time away. Parking at a separate car park: If you like the idea of parking your vehicle in a secured car park run by the airport, we have hotels which come with parking at the official Newcastle Long Stay. If your package involves this, you'll need to park at the hotel during your overnight stay (this will not cost you any extra) and drive to the car park to park on the morning of your flight. The Long Stay offers complimentary transfers to and from the airport - they take 2 minutes and run on request so you'll be at check-in in no time. Return greet: This service includes having your car brought back to you on your return, which is a really convenient way to round off your holiday. It means having your car ready and waiting for you outside the terminal, so you'll have no sooner set foot on the ground than be pulling away to get started on the journey home. The Doubletree by Hilton is the only hotel at Newcastle airport to currently offer this service - you'll need to drive straight there, park up and leave your keys with reception when you check in. Transfers to and from the hotels are always speedy, but for those who really want to minimise the time it takes to travel to check-in, why not book accommodation within the grounds of the airport itself? Booking one of our three on-site hotels means you won't need to worry about transport to and from Newcastle as you will be within walking distance of check-in - giving you longer for a lay-in and a hearty breakfast. Doubletree by Hilton Newcastle - the closest hotel to Newcastle airport, the Doubletree is situated directly across from the terminal meaning it'll take you less than a minute to amble to check-in. What's more, you can book a package which includes a Return Greet parking service with your overnight stay - meaning that when you arrive back from your trip you'll be met at the airport with your vehicle, so you won't even need to worry about returning to the hotel. You can also book a room with parking at the official Newcastle Long Stay car park, which is just 2 minutes to the airport via one of their complimentary shuttles. If you opt to do this, you'll still need to drive to the hotel and park on-site initially (this is included within the price of your stay), but on the day of your flight you'll need to find a space in the Long Stay, where it'll stay for the duration of your holiday. 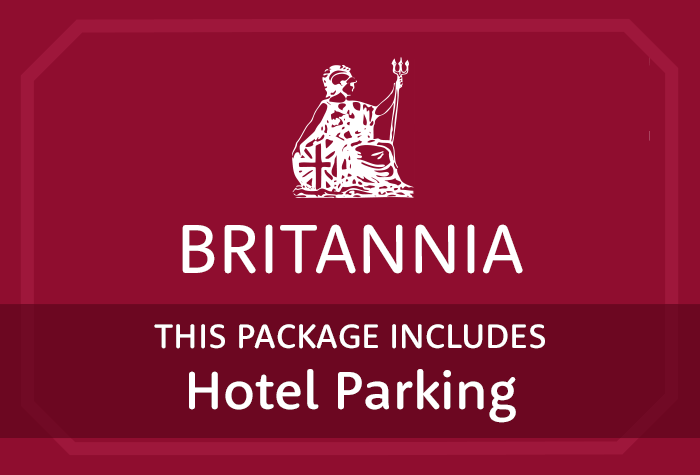 Britannia - the 3-star Britannia is an ideal Newcastle airport hotel for customers looking for convenience without the accompanying price tag. Just a 3 minutes from the terminal, it can be booked as a package which includes a space within the grounds of the hotel. That means once you've arrived and parked up, you'll can relax knowing your parking has been dealt with and you won't need to walk more than a few minutes to get to the airport in the morning. Premier Inn Newcastle Airport - the Premier Inn is our third hotel within the grounds of the airport, just 4 minutes away from the terminal. 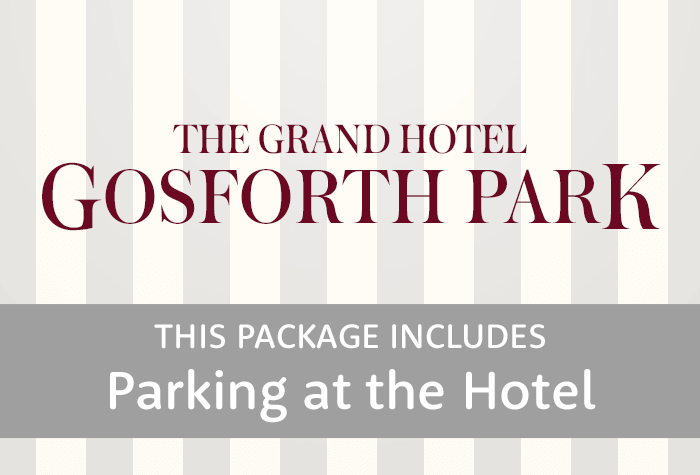 This hotel can be packaged with the airport's official Long Stay car park meaning that while you're away you can be confident in the knowledge your vehicle is housed in a secured car park. You'll need to drive to the hotel to park overnight - this will cost £4 - and then drive to the Long Stay to drop your car off on the morning of your flight. From the car park you can take one of their complementary shuttles to the airport - on your return, take another back to the Long Stay to collect your car. All our hotels at Newcastle airport are covered under our Best Price Guarantee - meaning you won't find the same deal anywhere else for less. In addition, if you're looking for a truly inexpensive way to stay and park at Newcastle, check out our two most affordable hotels below. Britannia: Invariably our cheapest hotel at Newcastle airport, the Britannia is a budget 3-star hotel which is also just a few minutes' stroll from the terminal. In spite of the cost, the Britannia doesn't compromise on the basic necessities; inside you'll find comfortable rooms all equipped with an ensuite, hairdryer, tea- and coffee-making facilities, trouser press, telephone and even free WiFi. Parking with this hotel is located within the grounds of the Britannia so once you've drive to the hotel and found a space you can relax knowing that it'll stay right where you left it for the duration of your trip. Premier Inn Newcastle Airport: An inexpensive hotel with a familiar feel, the Premier Inn is the perfect hotel for customers looking for convenience as well as affordability - it's just minutes from the airport terminal. Parking will be at the Long Stay, so you'll need to park at the hotel while you stay (please be aware this will cost you an extra £4), and on the day of your flight you'll need to drive to the Long Stay where your car will stay parked for the duration of your stay. A great way to arrange your Newcastle airport hotel with parking for less is to opt for one of our 'mystery hotels'. These kinds of packages enable us to sell some of our higher-priced accommodation at a more affordable rate, simply because you won't find out which hotel you've booked until your reservation has been made. To ensure the package suit you, we provide all the necessary information - including star rating, parking arrangements and transfer information - but you won't find out the name of the hotel until after you've made your booking. It's a great way to wangle a stay at one of the pricier hotels without having to fork out extra! Having trouble deciding which of the hotels suits you? Why not take a quick look at some of our most popular hotels - we've ranked them in order of which tends to be booked the most. Britannia: Comprising a low price tag and close proximity to the airport, it's no wonder the Britannia is a firm favourite with our customers. It's invariably our most inexpensive hotel at Newcastle airport; however the affordability of the hotel doesn't compromise its quality. Though the hotel is basic, it's still comfortable and all rooms are equipped with the necessities you'll need for a good night's sleep. If you book parking included, this is on-site at the hotel so you'll just need to drive straight to the Britannia and park up - your car will stay here for the duration of your time away. 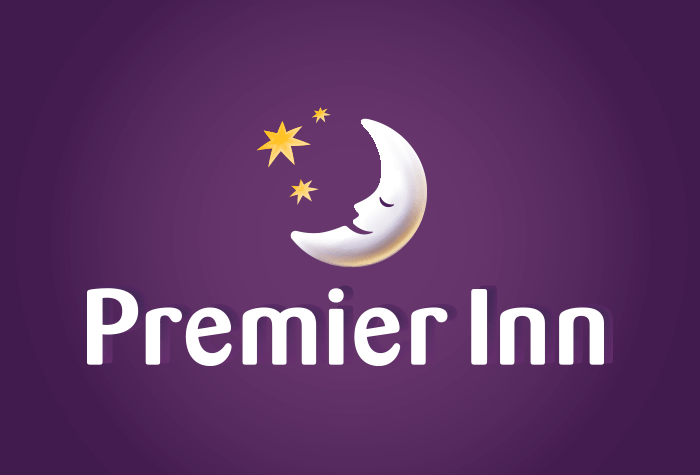 Premier Inn Newcastle Airport: Our customers love the Premier Inn brand for its affordable price tag coupled with the familiar comfort and friendly atmosphere of the hotels, and the one at Newcastle is no exception. In addition, if you book a hotel and parking package, this will involve parking at the airport's official Long Stay car park meaning you can relax knowing it's stored in a secured car park during your time away. You'll need to drive to the hotel to park overnight - this will cost you £4, which you can pay to reception - and on the morning of your flight you'll drive to the Long Stay to park, and take one of the frequent complimentary shuttles to the airport. Doubletree by Hilton Newcastle: A stay at the Newcastle Doubletree provides all the level of luxury you'd expect from a Hilton-brand hotel, and just 2 minutes walk from the airport - making it a great choice for the maximum in indulgence and convenience. What's more, it can be booked with a 'return greet' parking package you won't even need to return to the hotel after your holiday. You'll drive to the hotel to park and leave your keys with reception when you check in, and your car will be brought back to the terminal to meet you when you land. Alternatively, there's also a package including Long Stay parking, meaning you'll need to park while you stay overnight and drive to the Long Stay on the morning of your flight. From here, you can take one of the free and frequent shuttles to the airport, and have peace of mind that you've left your car in a secured car park. 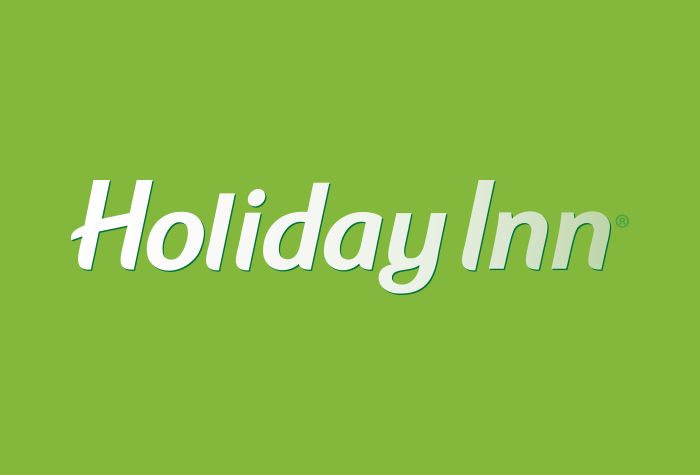 Holiday Inn: You can add a 3-course evening meal at the Blagdon Brasserie for £20 per person to your Airparks reservation, as well as an English Buffet breakfast for £12 per head. Britannia: Save 20% on a 3-course dinner when you add it to your Airparks reservation - it'll cost £10 each. You can also add on a buffet breakfast at £7.50 a head. 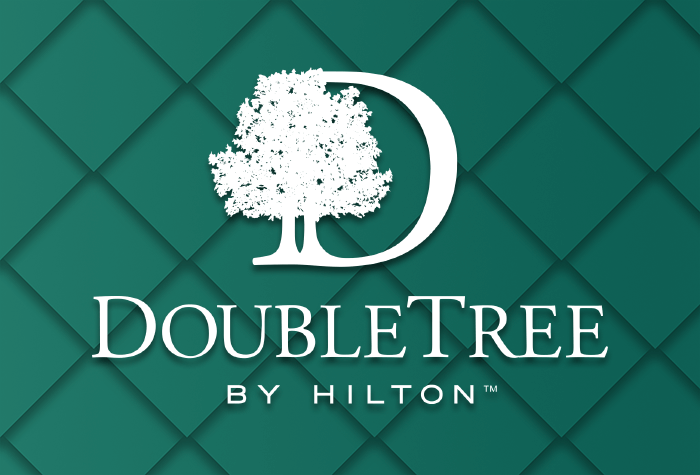 Doubletree by Hilton Newcastle: Save 24% on the Doubletree Buffet breakfast through Airparks - adding it onto your booking costs £15. You can also add on a 3-course dinner for £22 per person - check out the extensive menu to see what's in store. All the staff we encountered where fantastic and very friendly.